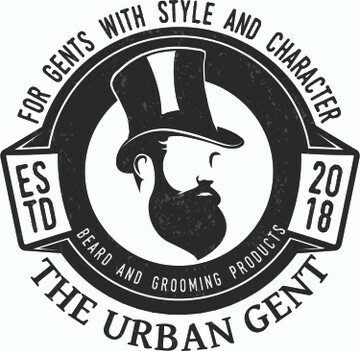 With winter rolling in you have your beard protected with your favourite Urban Gent Oils & Balms, so why not protect your head. Specification: Double layer knit. Soft ribbed knit. Love this hat. Even my children like the look and the fit, and the bearded gentleman motif raises questions when I wear it. Not sure how warm it will be in severe cold but will go under a hoody with style. Hope we might get a cold weather version?